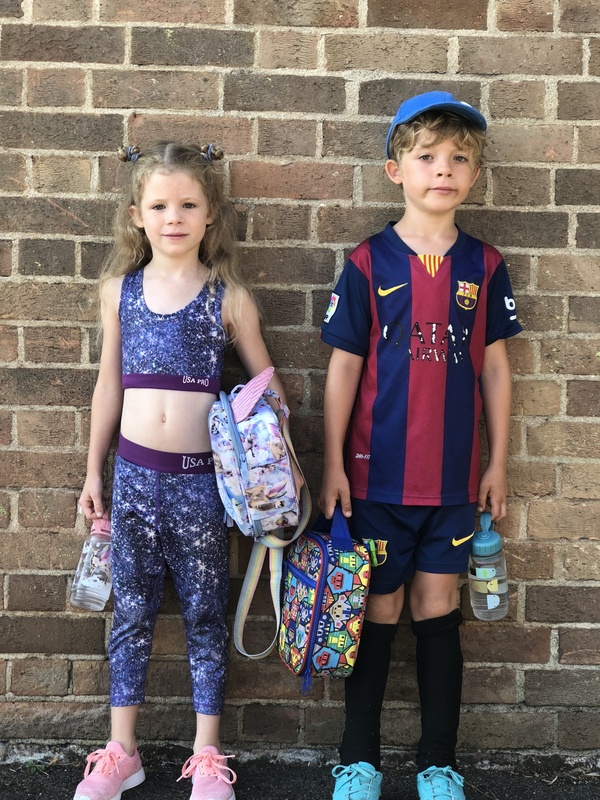 These two had their last day at Summer Camp, dance and football, they have been everyday this week. They are absolutely worn out. They have had lots of fun this week. Isla learnt a new dance to her favourite song: ShotGun and Noah said he scored lots of goals.